The textile complex of JSC Zhongtai Dangara Sin Silu Textile in Dangara district plans to increase the volume of cotton fiber processing, Avesta Information Agency reported referring to the Ministry of Industry and New Technologies of Tajikistan. After the second stage's start the volume of cotton fiber processing at the enterprise will increase by 17,000 tons. Start of the enterprise's second stage is planned for 2H2018. The cotton fiber processing capacity of the first stage is 15,000 tons. The enterprise is located in the Dangara district. Construction of an enterprise that can process up to 52,000 cotton fibers per year and produce 150 million meters of cotton textiles was launched in December 2014. The first stage of the textile complex was officially commissioned in August 2016. 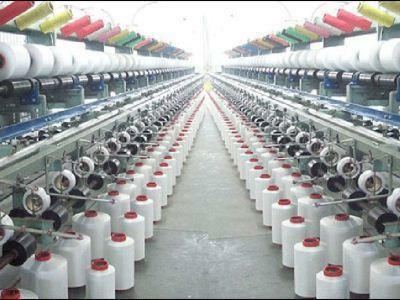 It was earlier reported that, despite the start-up of new spinning mills in the country, almost 80 percent of textile products are imported from abroad.